This is what Marc achieved. 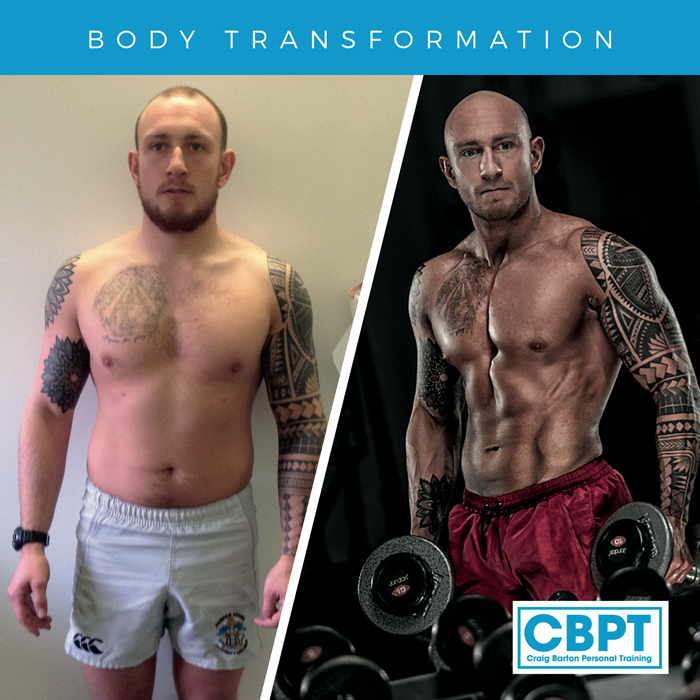 These pictures represent my friend, colleague and client Marc Rhodes’ incredible transformation. Marc’s progress over a short period of time has been phenomenal. Marc put everything into his prep, showing unbelievable dedication. 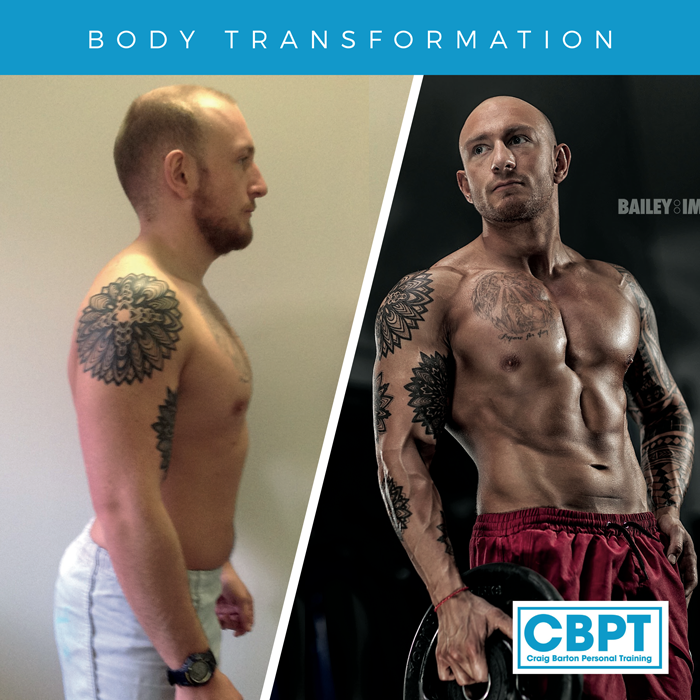 His body has completely transformed into a really impressive physique! We started with a ‘lean bulking phase’, aiming to put on substantial muscle but not adding any body fat. 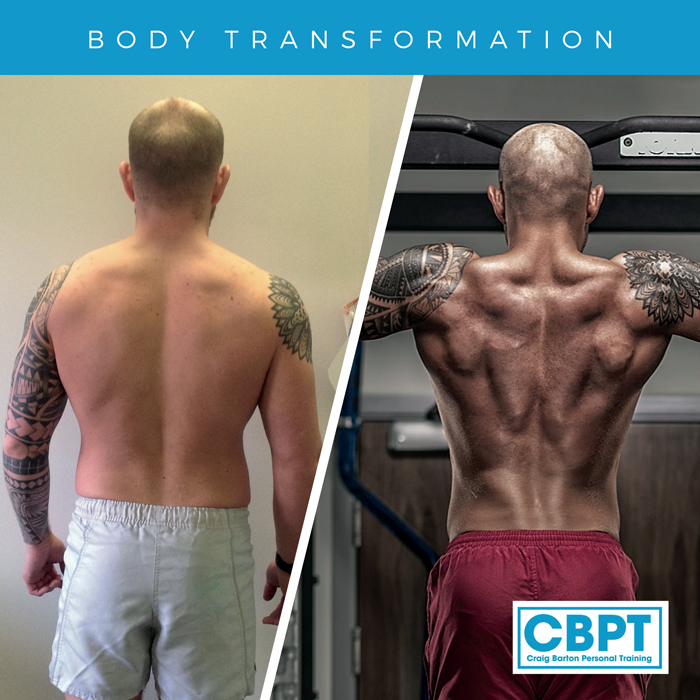 This was then followed by a cutting phase looking at getting Marc as lean as possible in time for his recent photo shoot with Chris Bailey. I’m extremely impressed and proud of this young man, bigger things to come Marcus!